"Moe Mahboubi’s level of service was second-to-none! His warm, professional manner made us feel at ease right away, and he showed great patience with us as we requested one showing after the next! I chose Moe because of his knowledge of the area, strong work ethics and love for his family. He takes the time to listen to your needs and he returns phone calls! We would very highly recommend Moe’s services to anyone looking to buy or sell a home. The service and personal attention we received from Moe was exceptional and unexpected from a Realtor! He is truly a high-calibre Agent. His knowledge of the local market and his key contacts in the community helped us in our search for our dream home. After patiently going through listings and explaining cost details with us, he made sure we got the best offer for our previous home and more importantly, the best value purchase for the new one! 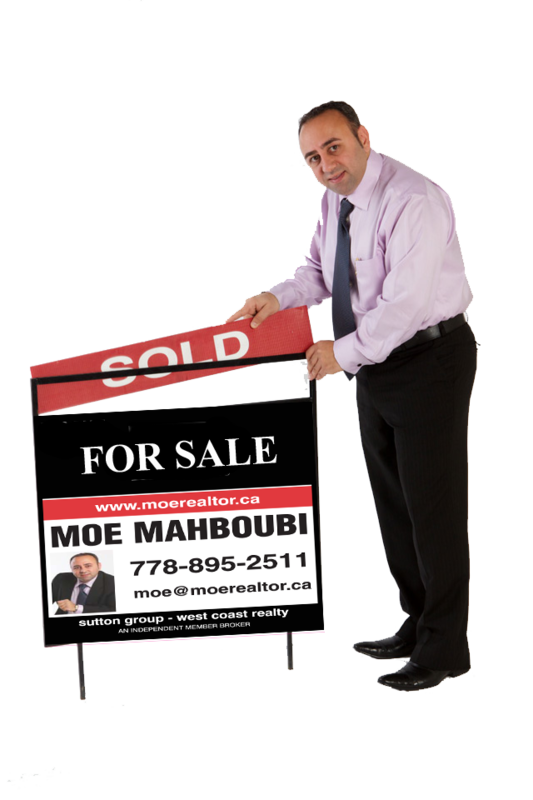 Regardless of whether you are buying or selling, I would highly recommend Moe to help you in this life changing move. We could not have asked for a better Realtor to guide us through the process. F. Dian & S. Eddin"
You are great realtor because you understand your clients needs immediately. You always positive and open minded. You worked with me 3 month in order to find the right place for my family. I remember what you said when we finally saw our townhouse: “Olga, I never see this face on you. You really like this one.” You knew it early than me, catching sparkles in my eyes. That means a lot! You not only helping your clients, you put their shows on and try to walk, it is a rear talent and we lucky to meet you! Thank you for being patient, your professional approach make me feel that I found not only realtor but the great friend. I always recommend you for my friends and I keep in mind for myself to contact with you if we will decide to sell or buy again. I am really happy and satisfied that you were my realtor. I appreciate your patience and honesty. I will definitely recommend you to my friends. Thank you for every thing. "Our experience with Moe was very positive. He walked us through each step on the purchase of our first home and didn't mind explaining everything to us . He is very responsive, honest and always make us feel top priority. All our needs were met without pressure! We won't hesitate to call him the next time around. Thanks you for all the help! We love our place!